(TibetanReview.net, Jul15, 2017) – China appears to have failed thus far to either persuade or coerce the southern African country of Botswana not to allow a scheduled visit next month by Tibet’s exiled spiritual leader, the Dalai Lama. Tang Shenpieng, the director of politics at the Chinese Embassy in Botswana, declined to immediately comment, saying his office would issue a statement on the Dalai Lama’s visit soon, reported Reuters Jul 13. The report said the Dalai Lama will address a human rights conference in the capital Gaborone over Aug 17-19 and will also meet Botswana’s president during the trip. Botswana neighbour South Africa had denied a visa to the 1989 Nobel Peace laureate three times since 2009. These were strongly criticized by the country’s opposition parties and Archbishop Desmond Tutu who railed against China’s pressure behind the decision. Botswana has apparently refused to bow to Beijing despite the fact that Chinese state-owned companies have been awarded contracts worth billions of pula to build roads, dams, power stations and airports in the country, the report said. 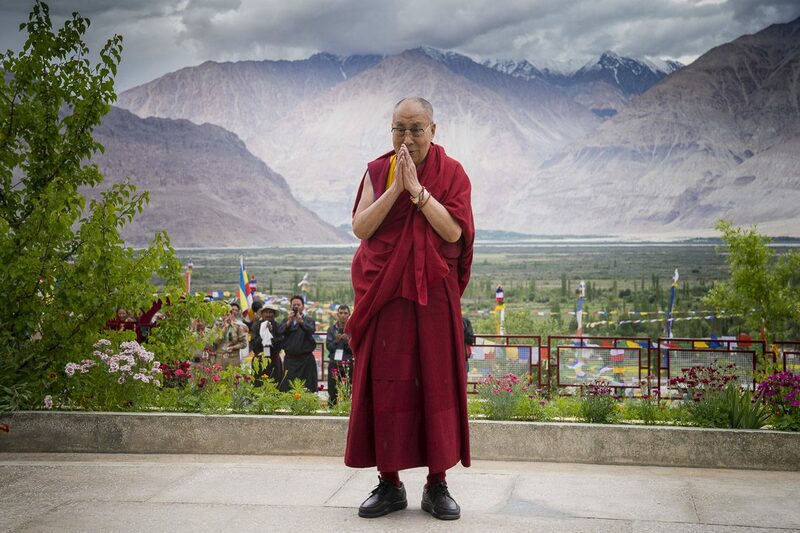 Reuters also quoted Lin Songtian, the Chinese Foreign Ministry’s director-general for African affairs, as saying Jul 12 in Beijing that allowing the Dalai Lama to visit Botswana would set back relations between the two countries. “Botswana should not harm such a true friend and reliable development partner as China and challenge the core interest of China and the dignity of Chinese people,” he was quoted as having said.